LV Music got started by Grammy-winning songwriter and producer Femke. After one year at Berklee College of Music in Boston, the Dutch native decided to try her luck in the Los Angeles Film and TV music scene. She won the ASCAP Harold Adamson award, studied with Lin Manual Miranda for a short summer at Chicago's North Western University with the Johnny Mercer Foundation, worked for Richard Gibbs, Don Grusin while also working at Hans Zimmer's Prestigious Remote Control studios in Los Angeles. As a musician she sang with Blink 182's Mark Hoppus on the soundtrack for Fired Up, played accordeon on several indie movies, played guitar and programmed on ABC's 10 Things I Hate About You and scored a season of Disney's Binny und der Geist. Her productions are swiftly gaining international attention with a UK viral chart mention for Four Walls on SYPS and BBC1 and 2 plays on BCMA award winner Jess and the Bandits and indie singer /songwriter Belle Mt. She's creating a global hub in Nashville, working with artists from Thailand, China, Canada, the UK, Germany and Scotland that either come to her, or she comes to them with her portable studio. Femke has a passion for developing artists and connecting them with the right people to further their future. Miranda is a Strategy and Operations Manager helping artists with finding and crafting their brand. This coastal South Carolina native moved to Nashville to attend Belmont University, gathering an eclectic mix of music opportunities along the way, including managing an artist through Belmont’s highly praised Showcase series. Spending a year in Germany, and focusing on music's global market, her business focus and ambitious flair lead her to learn about multiple facets of the industry. Josh likes to make things sound good. This pursuit has taken him all around the world, mixing concerts for Little Big Town, Love and Theft, Joe Nichols, Wynonna Judd, and others. He has always loved working in studios as well, finding bands and artists that have a thing and helping them get it recorded. After graduating from Belmont in 2006, he briefly spent some time working for a live recording company in New York before returning to Nashville to a job at Ocean Way Studios. Along the way he started to pick up live gigs for national country acts, which led to his current employment as front of house and broadcast engineer for Little Big Town. "Roller blading is really my passion in life," says Reynolds, "everything else is just background noise." Recording and mixing records has always been a pursuit alongside concert mixing. Working in the studio with Nashville acts like Pet Envy, Jon Reynolds, and Brent & Kyle to produce independently released records, to mixing the debut EP release of Florida Georgia Line "Anything Like Me" in 2010. 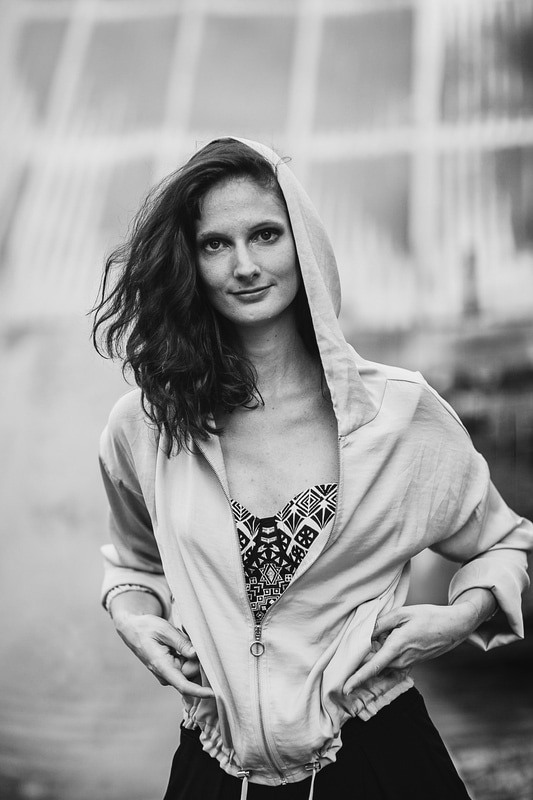 "I love mixing the LV music releases, Femke has a distinct musicality to her productions that makes them a joy to put the finishing touches on. The roster of artists who all live their love for music are really fun to work with."